Is what I named the album I had on Photobucket and its uploaded/filled with pictures of me and you. 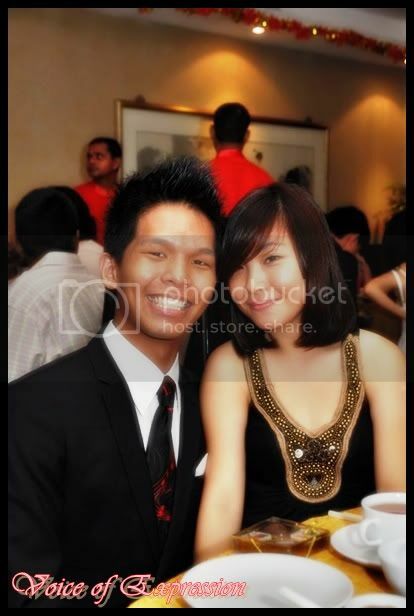 Of which I beam when I open my photobucket because being TOGETHER with you is what brightens my dull days. You're the one I look forward to every weekend, you're the first one I thought of when I'm sad, you're also the first one I think of when I feel happy. I made you angry for petty reasons(petty sounds like accounts xD) and so I'm busting into your space and apologize. I don't mean it =( Just want to be with you for longer periods. You know I don't mean it. Waa so sweet XD Congrats.